PD or not PD: the results are back! I finally got a letter from my neuro with the results of my recent DAT scan and it was all normal – YAY!!! It is definitely not Parkinson’s disease. I can breathe a sigh of relief and that niggle in a box, never to be dwelled on again (hopefully). Though, I had got my head around it either way as it would not change my meds or current daily life, my main worry was the risk of dementia*. More than the deterioration of physical abilities, losing myself and recognising those I love was the scariest scenario. Even at times when I can not move and feel trapped in my own body, I am still me! I can still think my thoughts, dream my dreams and love all thing I love until my next dose. To lose that is my ultimate nightmare. With the knowledge my brain cells are there, just not behaving means I can stop festering on that thought in the middle of the night. I am sure it will come up with some other worries such as the genetic nature of DRD but they are for another day. Today I am grateful for a normal result and magic yellow ones! In less than a week, I will have a test that could change everything and nothing at the same time. Ever since my London appointment, life has been off kilter and as much as I try to push it to one side and forget it, it niggles. I went there with the expectation of discussing yellow ones, genetics and DBS but I came out with my diagnosis thrown up in the air with talk of young onset Parkinson’s Disease and a bit of functional neurological disorder (courtesy of a tremor induced by the fear of having to talk to another neuro and looming DBS talk – more of that another day :/). It feels like all the balls have been thrown up in the air and you are waiting to catch one but you are unsure which and when it will fall. It puts you on edge.It sends you straight back into limboland. Having spent years there previously, it was a place I did not want to revisit. Having a diagnosis – a name – helps so much in grounding the mind. You can accept it, adapt and move forward to live your unique life. Being in limbo makes you question every little quirk and symptom. Is it DRD, PD or nothing at all but a glitch in the system. You begin to not to trust yourself. It drives you crazy after a while because no matter how you distract yourself, it doesn’t take much for the uncertainties to creep in. Evolution really needs to design a mute button for thinking! A DAT scan will rule out YOPD, leaving DRD and decisions of whether to pursue more confirmation with lumber puncture and phenylanine loading test will be have to be made.These require coming off my magic Sinemet which is a horrendous and frightening prospect. Being older than usual with progressing symptoms I don’t fit the classic DRD criteria but with the dystonia and lack of tremor I don’t fit YOPD either. In my heart, I feel it is DRD with a twist, antagonized by vasculitis because of the diurnal fluctuations and improvement with sleep I experience. The doubts creep in though with freezing episodes, micrographia and voice issues among other things. There is also an added twist in the tale with research coming out that GCH1 DRD causing gene is also linked with PD so you can be really unlucky and have both. Ultimately, the test could alter everything and nothing. If it is PD, I will carry on taking yellows and carry on living in my own wobbly way with the bonus of at least people have heard of PD. They may not realise it isn’t just an old fogey disease but they have heard of it. This forms a platform for awareness campaigns like #1in20parkinsons. PD support groups are also available in most areas. If it is DRD, my wobbly life continues with a few more decisions to make with the bonus of may be by symptoms will reach a plateau. Only time will tell which way my journey will go next …. Read the majority of literature on this rare form of dystonia and it seems very cut and dry. 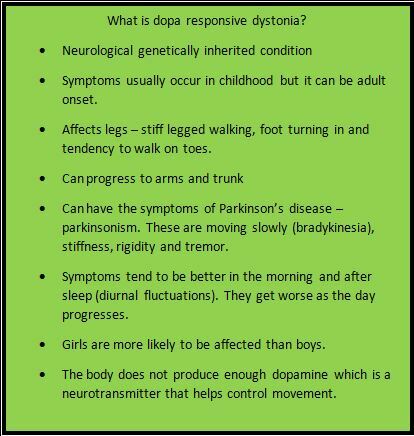 You have dopa responsive dystonia, if symptoms are seen from a young age and when a low dose of Sinemet is taken, a miracle occurs. Suddenly everything is resolved and normal life resumes, as long as the medication is taken.When I took my first yellow one I was expecting to cartwheel down the lane half an hour later. Scratch the surface and you discover, even for those who have the classic form, life isn’t that simple after all. Sinemet is a treatment, not a cure and bodies are not machines. There are good days and bad. Times when the magic works and times it fails to live up to expectations. Colds, other bugs, tiredness, stress, hormones and even a bacon buttie can affect how well you can move. 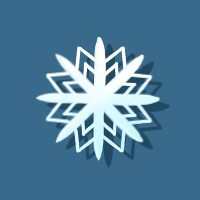 Dig deeper and you discover DRD is a snowflake condition. Everyone is unique. 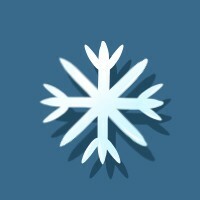 Some are similar while others seem completely different but ultimately, they are all snowflakes. The majority are children when symptoms appear but others are teenagers and adults. Some people respond extremely well to low doses so mountains can be climbed yet others need more pills to climb up the stairs. Some DRDers have cognitive effects, such as depression, alongside movement problems. There are those who have minimal symptoms when they are not dosed up while some rely on sticks and wheelchairs. Some just need Sinemet and others rattle as they take their cocktail of drugs but everyone responds positively to the tiny yellow pill! Another thing which is prevalent in DRDers, young and old, is the appreciation of the little things in life that people naturally take for granted. The ability to walk across a garden to touch and smell a flower is incredible. Making a drink with ease feels like a miracle. Everyday your body reminds you how precious things really are and how easy things can be different. Every moment the magic of levodopa works is treasured. It can be good to be a snowflake. Writing a doctor would be proud of! I love writing. I always have ever since I was a child. I always had a notebook with me to scribble down thoughts and stories whether I was at home, on the school bus or out and about. There is nothing as like grabbing your favourite pen (usually purple) and writing down what enters your head letting the words appear on the page. For me, the best time to write is the middle of the night as I wake from a dream-like state. Words. 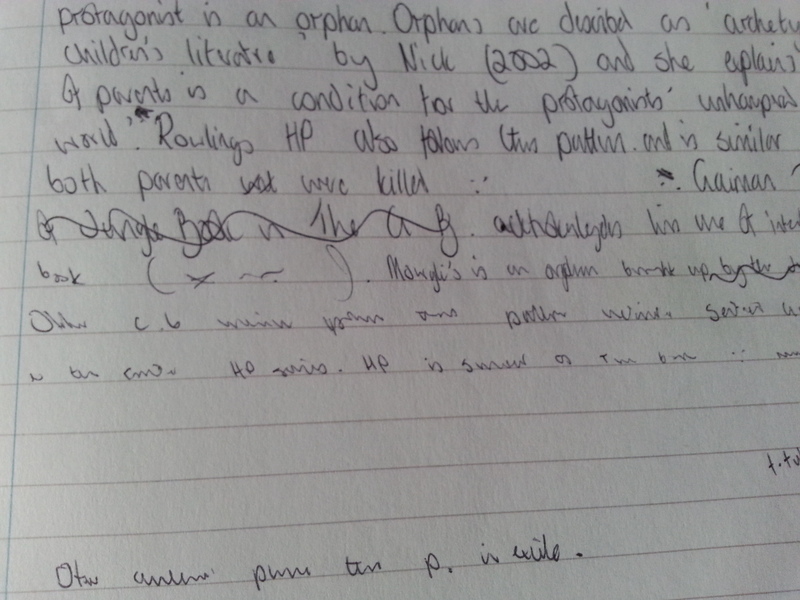 sentences and even paragraphs form so much easier when you are not consciously concentrating on it. My best essays were done based on midnight ramblings. 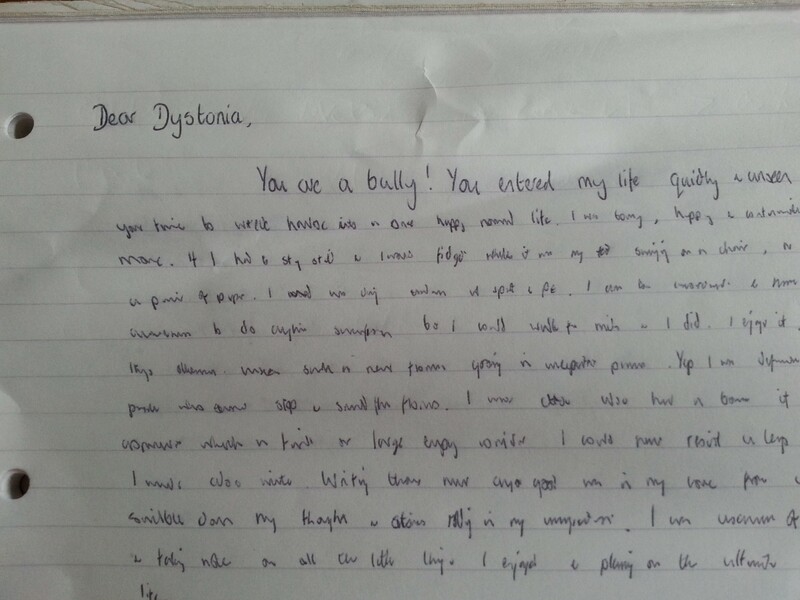 Last night, I couldn’t sleep and found a pen to write a letter to my dystonia like some others have done very eloquently. An old notebook shows how much my handwriting has changed on the last 5 years of wobbliness.In 2011, I was studying a fantastic literature course to keep me busy while I was off work while having treatment for vasculitis. My writing was normal and was done without a thought. 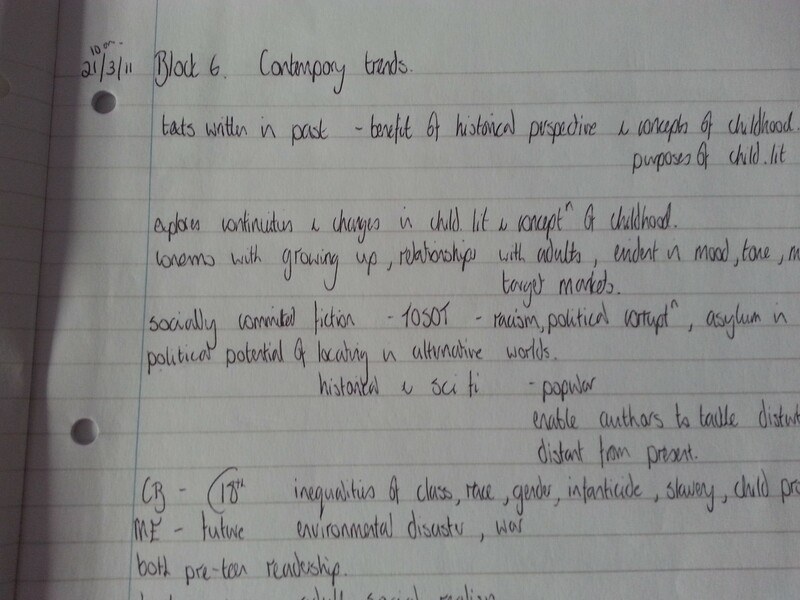 My handwriting began to get smaller the more I wrote. A quick consultation with Dr Google triggered alarm bells as micrograghia is a common symptom of Parkinson’s Disease. I had already been told I did not have PD, despite other common symptoms such as freezing, tremor and no arm swing. It was enough for me to ask for a Sinemet trial. Luckily, I have a lovely neuro who was willing to give it a try. Immediately, I noticed the tremor in my hands calmed and my writing reverted back to its original size. It was amazing!!!! An increase in meds and a final diagnosis did improve writing for longer so I could complete my course. Roll on a couple more years writing is becoming more of a problem as the windows in the day my Sinemet works gets shorter and it does n’t take many sentences before it becomes an unreadable scrawl. That said, it is a daily miracle when my yellow pills perform their magic so I can pick up a pen and write freely with the added bonus of it being legible, not only to minute spiders with magnifying glasses or doctors. At other times, I am so pleased I live in an age of text, smartphones and PCs …. Sitting in a consultation with both my rhuemie and a neuro an unexpected conversation emerged about my upcoming appointment to Queen Square, London. It appears the reason my regular neuro is keen for my referral there is to see if I am suitable for DBS (Deep Brain Stimulation) to control my DRD as my lovely yellows ones struggle to keep it under control.Luckily I suppose, I knew what DBS was otherwise I think I would have reacted with horror if they had to explain it to me rather than just having a string of expletives running through my head followed by the determined ‘that is never going to happen’, while trying to appear calm from the outside. I imagine the reason my regular neuro kept quiet about it was he knows my reaction to having a lumbar puncture, never mind brain surgery. Yep, brain surgery. I can safely say I never imagined a time in my life I would be discussing brain surgery. It is a discussion characters have on the telly in hospital dramas. Not in real life and not about MY brain! It just does not seem right and feels completely alien to how life should be. As a young teenager, I watched with horror a documentary on a potential new treatment for Parkinson’s disease which involved surgery. It looked horrific and what shocked me more was the patient was awake! I vowed never to have anything like that done and had nightmares about it ever since. Now the topic of similar (though I am sure not so bad but I am not brave enough to watch the procedure on YouTube) has come up in relation to me. It is just unreal and Having electrodes in brain something out of a sci-fi movie. Yet I seen videos of before and after and it scares me that I get tempted. They are like miracles. Warning: the next video has some surgery in it (I could nt watch!) but shows how amazing it can be. To have the freedom and movement without off periods sounds like a dream come true. Images of what life could be like run through your head like a movie. 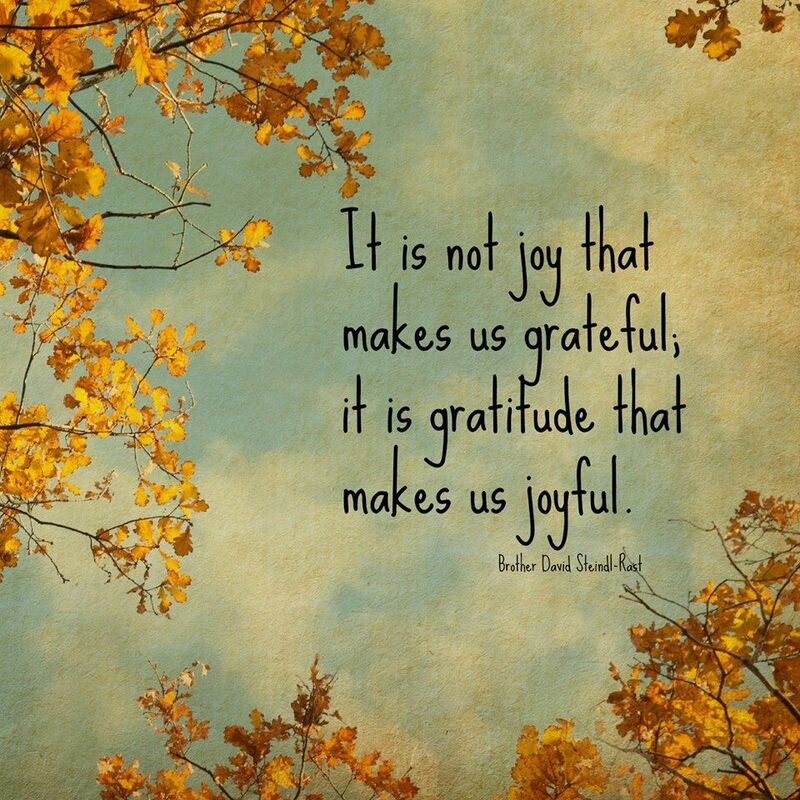 Running through autumn leaves (yep running not an off balance shuffle), swimming with my daughter, exploring the countryside with my dogs and hubby, working again, driving and doing all the things I used to do but appreciating every moment. No dips, no off periods, no freezes or storms triggered by the seemingly slightest thing. but then reality hits. You realise the method and risks you need to take and as with everything, there are never guarantees it will work. For now, for me it is a step to far. I have my yellows and compared to what I am like without them, they give me some freedom and movement. I would rather accept the ups and downs during the day and limitations than risk everything but it does n’t stop the ‘what if’ movie running through my mind.